As the Red Bulls prepare to take on the Chicago Quakers Fire, fans are demanding the penetrating insights into the substitution picture that only SUB WATCH can provide. Good thing that SUB WATCH is tanned, rested and ready coming off a luxurious FIFA break. After being away so long, it’s prudent to remind you that SUB WATCH is for informational purposes only. Wager at your own risk! Speaking of risk, due to what I can only assume was hacking by a rogue state, the last SUB WATCH incorrectly stated that the season average sub time was 65.3’ at that date. The correct average was 67.8’ and it now stands at 68.59’. One can only imagine the millions of dollars lost on this bad data. Sorry, kids! In yet another early weeknight game, the Red Bulls were unable to take full points from the rising Goats. 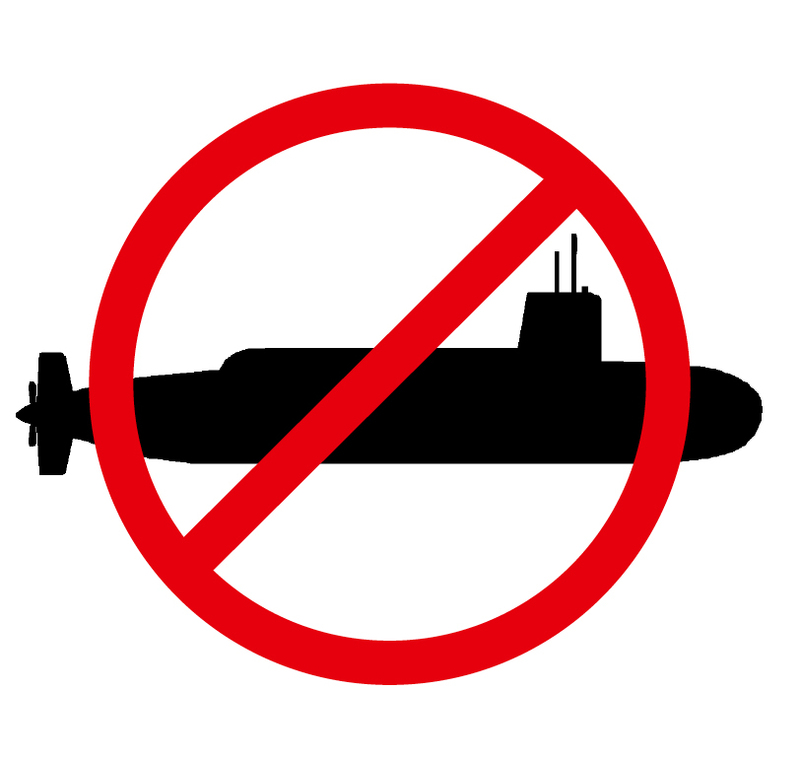 Many on the Interwebs laid blame on Hans Backe’s use of ZERO SUBS! Loyal readers might be surprised to learn that SUB WATCH takes a different view. Going without any substitutions for the first time this season dropped the subs per game ratio to a new low of 2.07. Shockingly, this is the first game Backe has not used any sub since, well, ever. Last year there were several games where he used just one sub, but there was never a game when he made no subs. Stats aren’t available (to me anyway) for 2010, but I’m just going to assume here. What are you going to do about it? On paper, the decision may not look good, but the raw numbers don’t tell the story this time. The reality is that the Bulls had good possession and were continually threatening the Chivas goal. Dax and Dane (will the D&D boys join the M&M boys?) showing an incredible work rate. SUB WATCH stands with Backe—this time—so “kudos” to a manager who sees that a team and game plan is working, and sticking with it. It’s so good to be back! See you next week here at SUB WATCH!